BlackBerry LIVE 2013 registration now open | BlackBerry Blast! 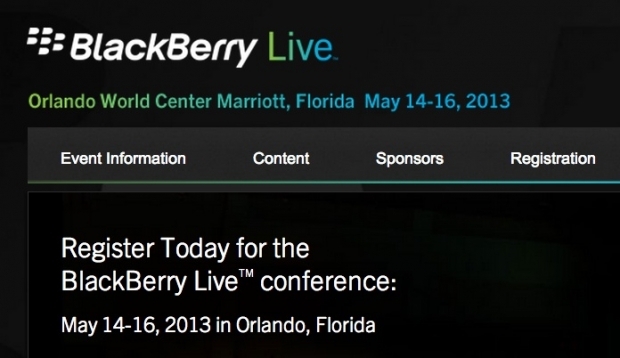 Registration for BlackBerry's largest conference, BlackBerry LIVE 2013, is now open. This year the conference will be held in Orlando, Florida. Due to the company's rebranding and release of BlackBerry 10, it will be a conference to remember.